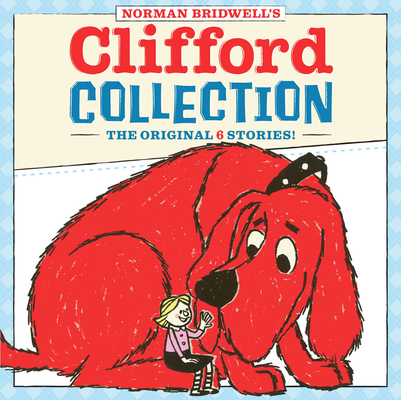 Celebrate Clifford's 50th anniversary with this collection of classic stories! The eye-catching cover design will have red foil and matte and spot gloss. This book includes: Clifford the Big Red Dog, Clifford at the Circus, Clifford Gets a Job, Clifford Takes a Trip, Clifford's Good Deeds, and Clifford's Tricks. 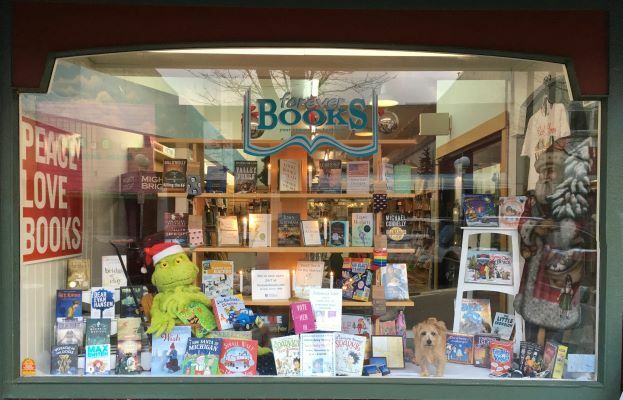 Also included in the book is an original letter from Norman Bridwell to the reader, information about the creation of Clifford--including an image of Norman's 1962 painting that inspired the Clifford series, the story behind the real Emily Elizabeth, and more!